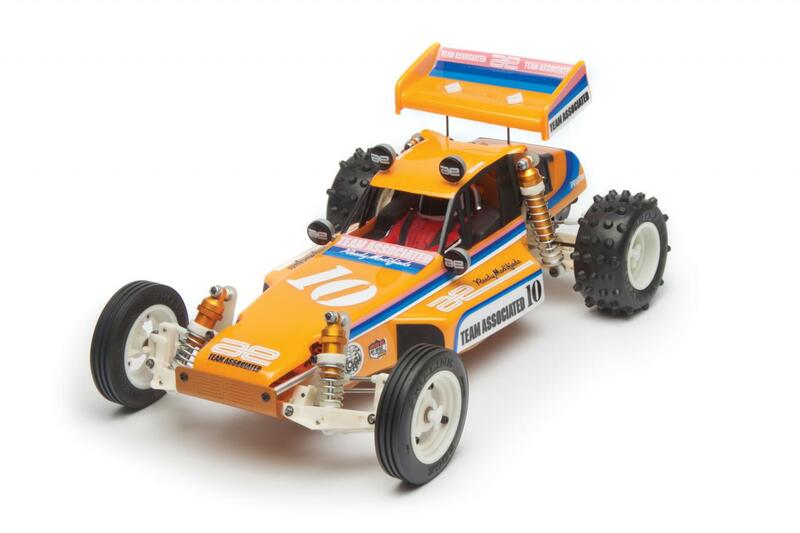 The RC10 Classic is available for pre-order now for $249 from your local hobby store. I now need to figure out what motor and electronics I need to put in this — anyone have any suggestions? 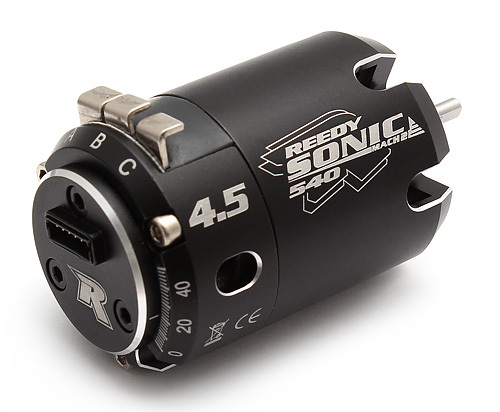 The Reedy motors look pretty awesome. 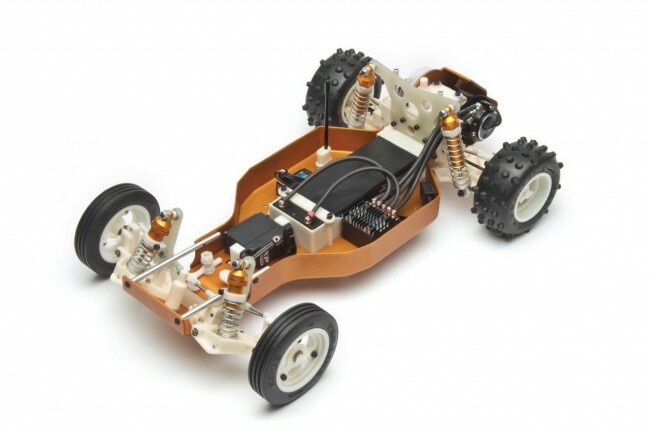 MMX Technology For Wireless Devices? The Porsche Spyder 550 Is Back!